All 4 tracks from this release are available on the CD mini-album Spring Forward : Fall Back (DOCK 7CD). 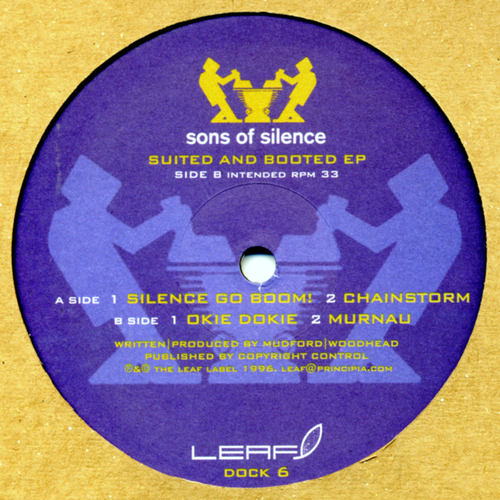 The Sons Of Silence - Silence Go Boom! Unfortunately at this time we can't offer all the The Sons Of Silence - Suited And Booted tracks as individual wavs, as some of these tracks exceed the shops maximum (10mins) download length.